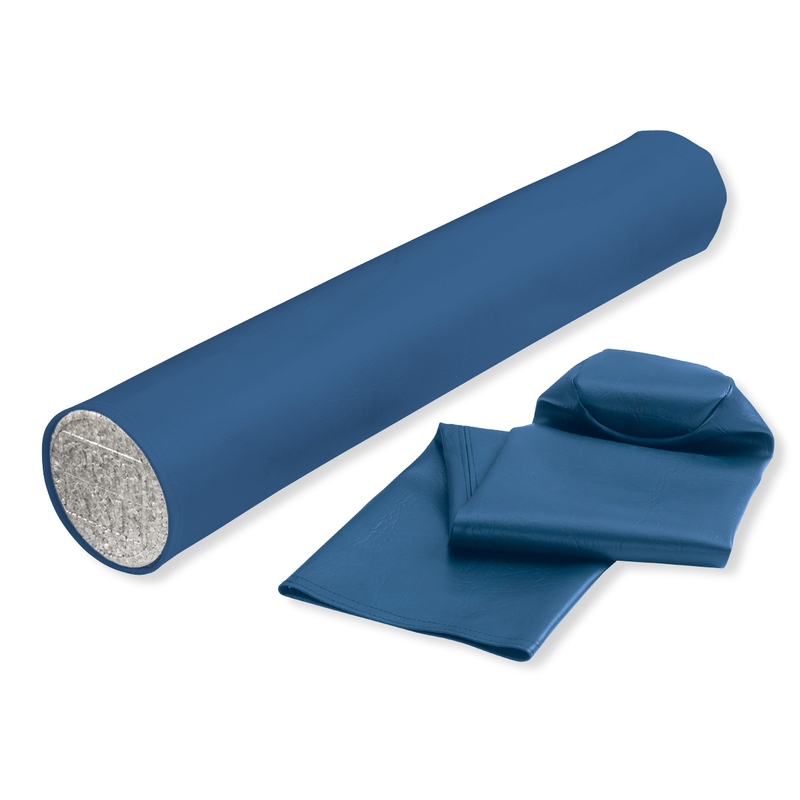 Keep your 36" x 6" foam roller clean while you exercise. Made from soft, durable latex-free vinyl that slides onto the roll. Clean with soap and water. California's Proposition 65 is intended to help Californians make informed decisions about exposures to chemicals known to the state of California to cause cancer.